The Iron Avenger helps cool your drink down! 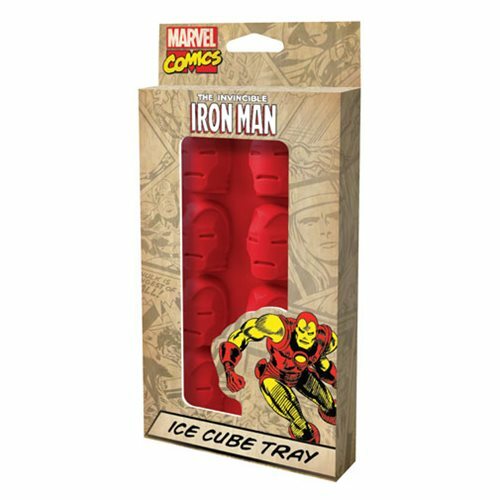 This Iron Man Ice Cube Tray features the face of the original iron man, looking all retro and old school. You'll be able to have your very own chilled beverage, courtesy of Tony Stark. Hand wash only. Do not place in oven, microwave, dishwasher or hot water. Ages 13 and up.